The European Union’s goal is to reach a 50% food waste reduction by 2030. But how will we collectively succeed to reach this goal? We are convinced that it will be through collaboration and players coming together. 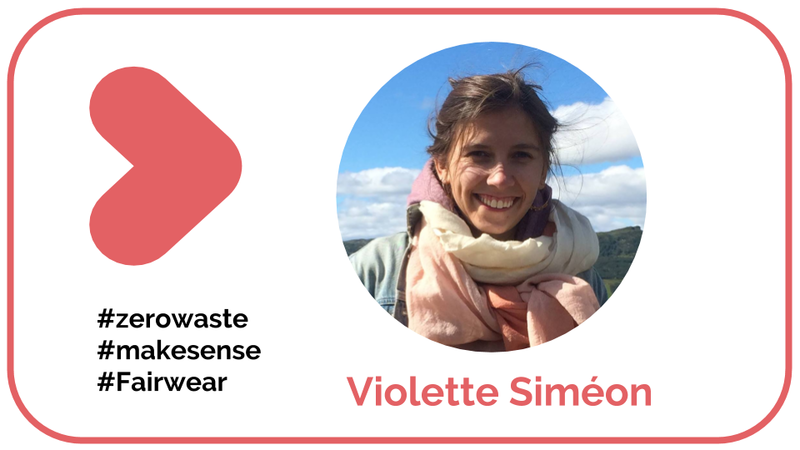 That’s why Future of Waste joined the Food Waste Fest organized by FoodWin in Brussels this week. We met with Food Waste Innovation who supports cities to reduce food waste in Europe. Cutting out all avoidable food waste would reduce greenhouse gases by an estimated 12% across Europe! Recent research shows that reducing food waste is the 3rd most impactful solution to climate change. Here are a few innovative ways to fight food waste. Using new technologies to fight food waste? Let’s start with an inspiring project introduced by David Achard, business development manager in for Winnow. It is using artificial intelligence to deal with food waste. The technology allows restaurants to better audit and understand what is going to the trash. 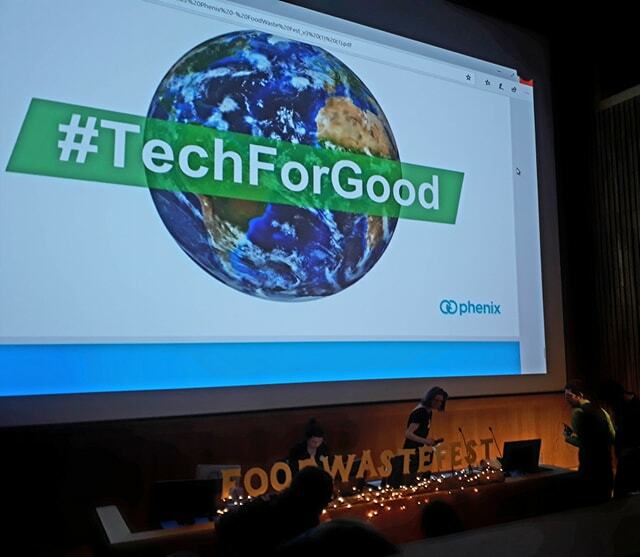 Digital tools allow entrepreneurs to create platforms that better connect offers and needs for food, it can be donation for association or discount for customers with Too good to go , Phenix or Schenkingsbeurs. How to raise awareness on the topic ? For better food waste management the tools are one first step but engaging both customers and employees in the journey is crucial. That’s why Katherine Fox offers Trifocal, which is working to change people’s behaviors by educating both through sustainable eating and food waste reduction. “London households throw away an estimated 900,000 tonnes of food each year, of which 540,000 tonnes could have been eaten”. That’s why they use posters, social media and videos to share good practices and change behaviors. Their campaign small change big difference is a good example of raising awareness done well. In organizations it’s also key to involve employees in the journey. That’s what Jasmien Wilidemeersch from FoodWin explained as a success factor for any food waste strategy. The idea is to create teams on various topics and involve employees in the action plan. Learn more with the manual. Using creative ideas to fight food waste ? Maxime Willems is the founder of FoodLab and Proef, he uses creativity and research to develop new food products using food scraps or to reduce food waste. For example, Supasawa a cocktail mixer that allows bartenders to add a touch of acidity to their cocktails without using lemon or Fermkrautchi a sauce from shrimp head powder. But also with cooking classes using food waste, such as the Eatmosphere initiative. What second life for food scrap when food waste is not avoided ? When food waste can’t be avoided it’s key to identify ways to value organic waste? That’s why we met with Humus pro a project by vert d’iris, an urban farming initiative in Anderlecht. 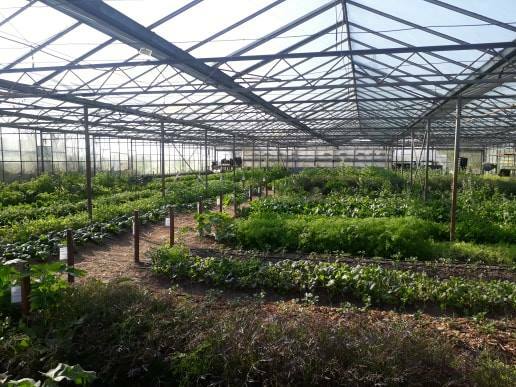 The goal of the project is to create a 1800 m2 composting site to bring back nutritive quality to soil. Take action and discover initiatives in your city with our database explore and organise a local tour to meet them (get trained). future of waste is a makesense program on waste with the active support of SUEZ.